Competition is the heartbeat of U.S. Ski & Snowboard! From local and club races and events, through RevTour, Grand Prix, SuperTour, NorAm, World Cup, World Championships and Olympic competition, U.S. Ski & Snowboard athletes strive every day to the "Best in the World!" Every year thousands of U.S. Ski & Snowboard events take place across the country. From local events to regional events, U.S. Championships, World Cup, and even World Championship and Winter Olympic Games. The goal for U.S. 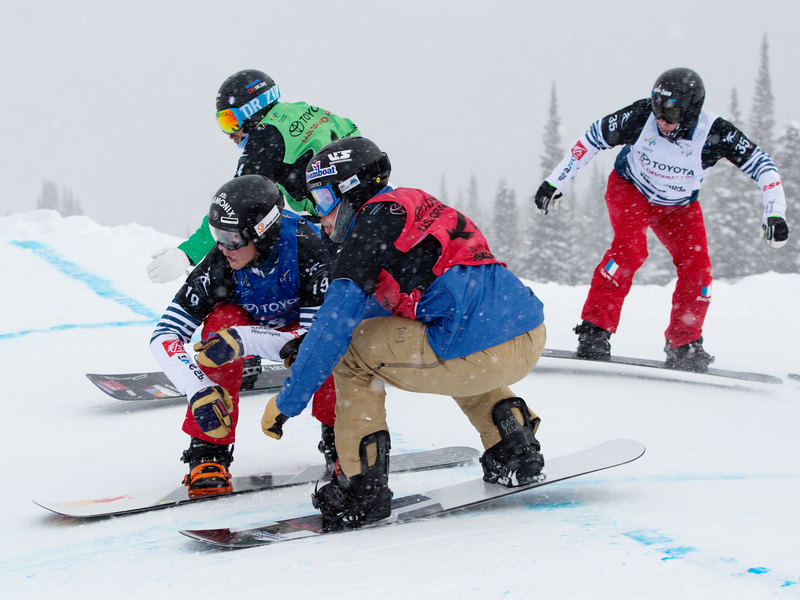 Ski and Snowboard is for every athlete, at every event, to have the opportunity to perform at their athletic best, which garners them points toward ranking lists. Sign in to your U.S. Ski & Snowboard account for access to all available tools.